He worked as the assistant of the Governor-General in Algeria until 1910, when he resigned and began his political career. He was elected to the Chamber of Deputies that year and served as Under-Secretary of State for War prior to the outbreak of World War I in 1914. When the war began, Maginot enlisted in the army and was posted along the Lorraine front. In November 1914, Maginot (by now promoted to sergeant for his "coolness and courage") was wounded in the leg near Verdun (he would walk with a limp for the rest of his life). For extreme valor, he was awarded the Médaille militaire, France's highest military award. After World War I, Maginot returned to the Chamber of Deputies and served in a number of government posts, including Minister of Overseas France, Minister of Pensions starting in 1920, and Minister of War. He believed the Treaty of Versailles did not provide France with sufficient security. He pushed for more funds for defense and grew more distrustful of Germany during a period when few in France wanted to think about the possibility of another war. 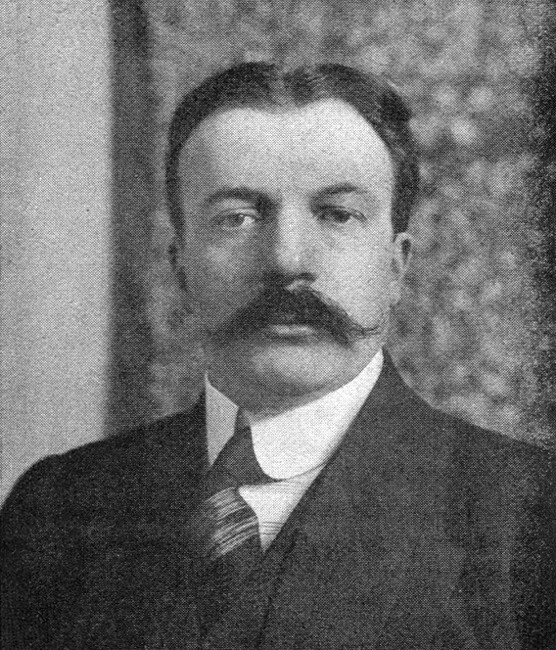 During a debate concerning the budget in 1926, André Maginot lobbied heavily for the money needed to construct the enormous line of fortifications. André Maginot never saw the line completed; he became ill in December 1931 and died in Paris on 7 January 1932 of typhoid fever. He was mourned throughout France and it was only after his death that the line of defenses which he advocated came to bear his name. 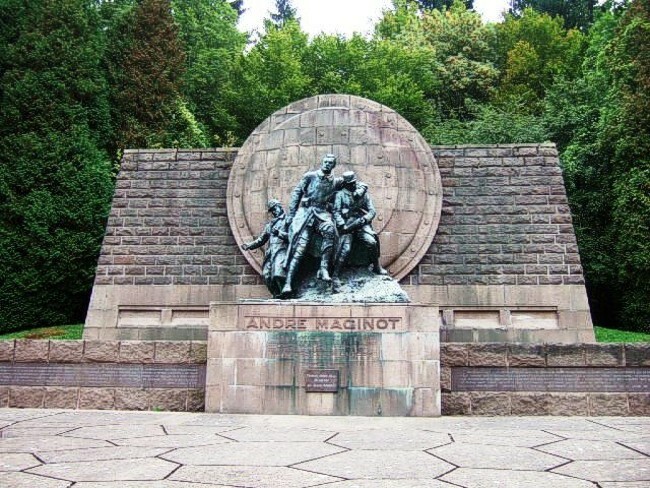 In 1966 a monument for Maginot was revealed in Verdun. Info and photos, Wikipedia.